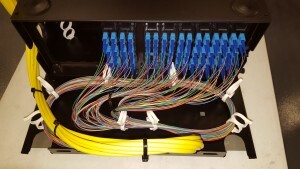 From fiber optic cabling installations infrastructure, fiber optic cabling connectors, surveillance camera system, voice, data and video cabling, VOIP system or any cabling contractor, ABL Network Solutions has many projects in Florida (Miami, Dade county, Broward, Keys and more). 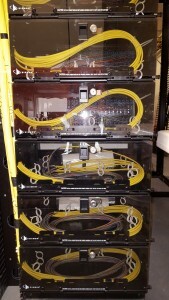 Here you can see a couple of projects we proudly achieved. By letting us do your fiber optic cabling installations infrastructure projects, you make a good decision, as you can see by yourself, and you won’t regret trusting ABL Network Solution. 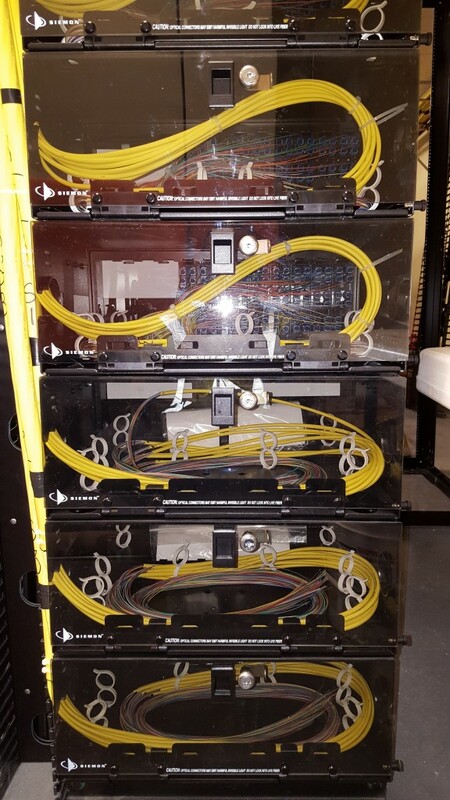 Every fiber optic cabling installations infrastructure projects that we do, we do them proudly! 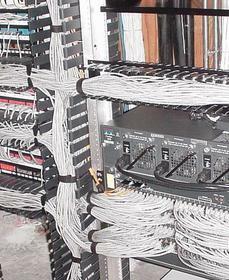 Contact us to let us know about your fiber optic cabling installations infrastructure project. Fiber Optic New Installations & Repair, outside & inside Plan. 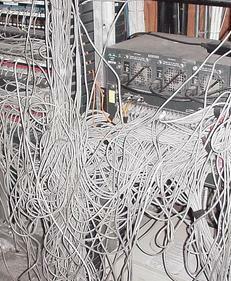 SM & MM Solutions. 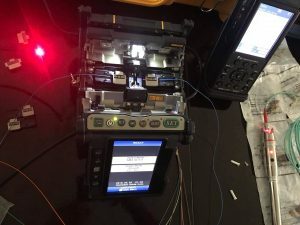 Fiber Optic Connectors Termination, splicing, enclosure & Boxes, Patch Panels, Patch Cables, Certifications. 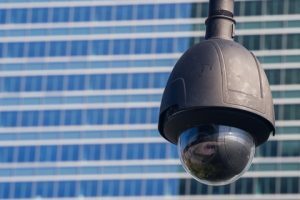 Cameras new Installation & Repair. 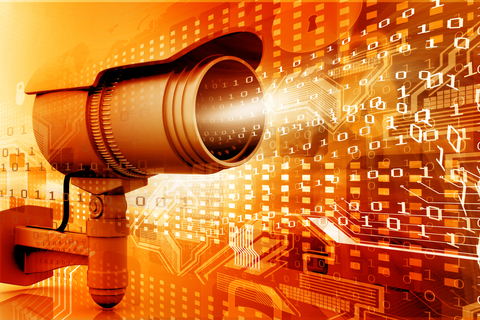 Cameras IP & CCTV installations, Internet connection, brackets & Supports, video set-up, Camera Balloons, Connectors & Power supply, Monitors & DVR. Camera Test Labeled & Certification, Camera floor plan for your Records. 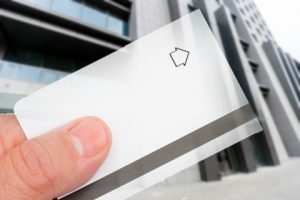 Door Security Systems Installations, cables Installations, Door Magnets, Door Push Button, Card Readers, Video Systems, Door Labeled, Door Cable Test, Floor Plan for your Records.